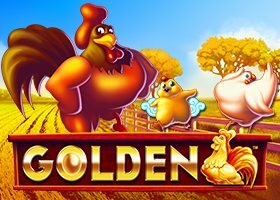 This five reels and 243 ways to win slot, Golden has a farmyard theme. You will see a beautiful golden cornfield beneath a sunny sky. Powered by NextGen this slot is available to play on Lucks Casino. This game is developed by NYX (NextGen). They combine NYX lottery, bingo and casino modules and NextGen’s innovation in game design across all the formats. 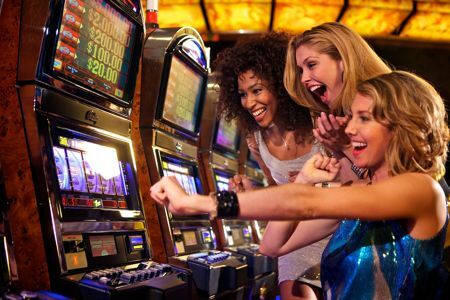 This game playable at Lucks Casino comes in a 243 ways to win. Bets can be placed from 25p to £250 per spin. 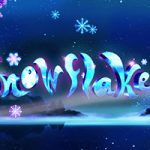 In this slot, you can gain up to twenty free spins that can be multiplied by five for all five of a kind win. Symbols on the reels are all farm based, which are chicken, chicken with chicken coops, and eggs. The highest value symbol is the rooster shape. If you land five of these icons on a payline, you will be rewarded with 2,000 coins. Standard playing cards from A till 9 form the lower value symbols. The scatter of the game is the lucky coin symbol whereas the rooster is the wild of the game.The wild appears only on reels two, three and four and substitutes all along with the scatter. 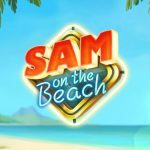 This game is accessible to play at Lucks Casino. Golden Free Games- The scatter lands only on the three middle reels just like the wild and when it appears on all three of them together, this feature is triggered. Three wilds appearing on all three middle reels simultaneously will also activate this feature. 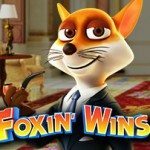 You win ten free spins and fifty coins. 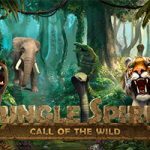 Free Spins- The wild symbol converts into the scatter as well as wild. 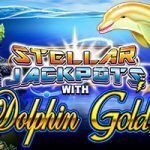 You will again be awarded ten free spins for landing these on reels two, three and four. 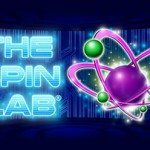 This will give you total twenty free spins. Five of a Kind- A five times multiplier is awarded to you in this feature. You are rewarded with 10,000 coins or 400x your bet if you are able to get a five of kind combination with the rooster shape. Golden is a medium to high variance slot, that can be played at Lucks Casino. This game provides you with many lucky chances to win. Wilds replacing scatter, 243 ways to win and interesting bonus features make this slot an exhilarating game.